I started making these flatware holders to use outside on the patio table, where I didn’t want the silverware to be lying right on the table. I just made a version to use during the holidays and I thought they were so cute that I’ve written up a pattern. 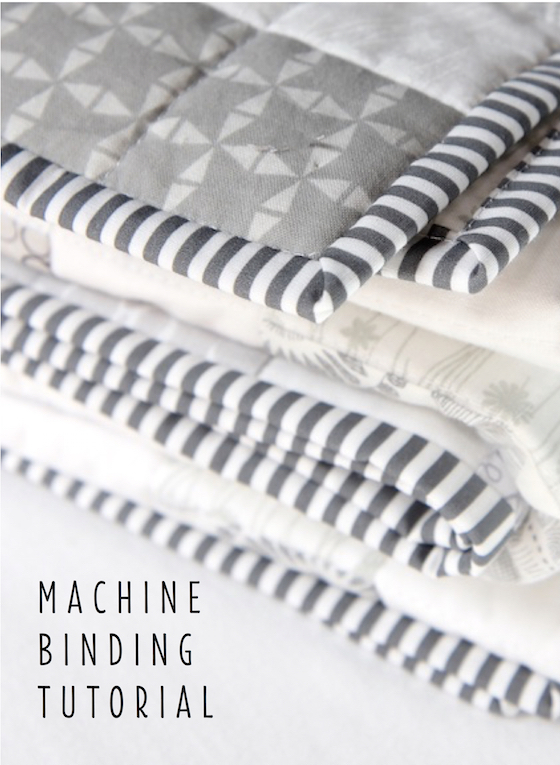 It took quite a long time to write because I’ve drawn lots of diagrams and also included an extensive step by step photo tutorial of how to do the machine binding with mitered corners. I’m hoping it makes it very easy to follow and you’ll have fun making these. 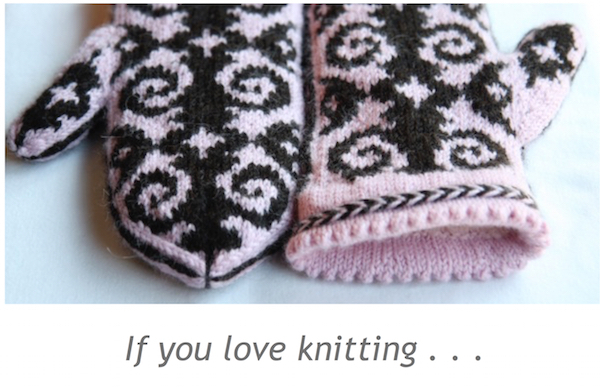 I’ve designed four winter embroidery motifs and these are included in the pattern. The embroidery is very fun to do and I enjoy that kind of thing while I’m watching TV. The motifs I designed take about an hour and a half each to stitch, depending on your embroidery skills. If you don’t want to do the embroidery, you can also just fussy cut a motif out of some fun fabric and use that on the front. There are so many possibilities for creativity here – you can make all kinds of themes like Easter, Thanksgiving or Fourth of July. You can also just make plain ones and embroider your family’s names on them. The holiday ones I made use Robert Kaufman Essex Linen in Flax and a 100% cotton mattress ticking fabric that I love from JoAnn’s. 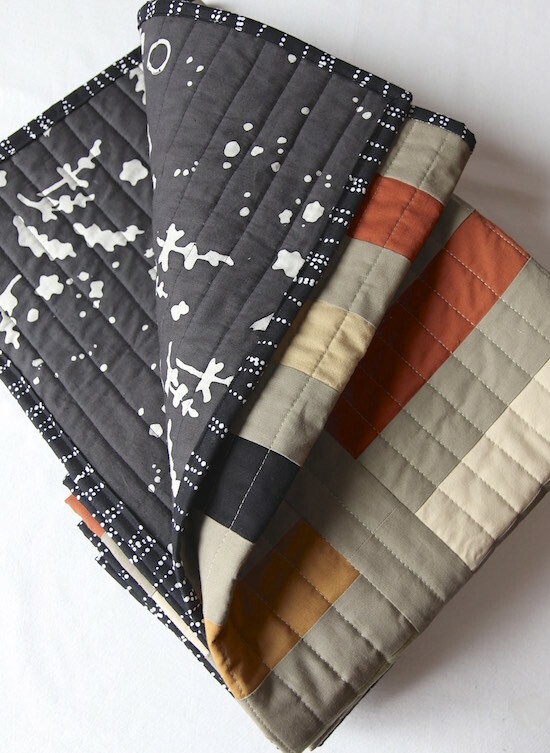 The combination of these two fabrics together make me very happy – I think it gives projects an old fashioned sort of look. These flatware holders have a little pocket on the front where you can stick a little treat or some kind of table accent, like a sprig of rosemary. 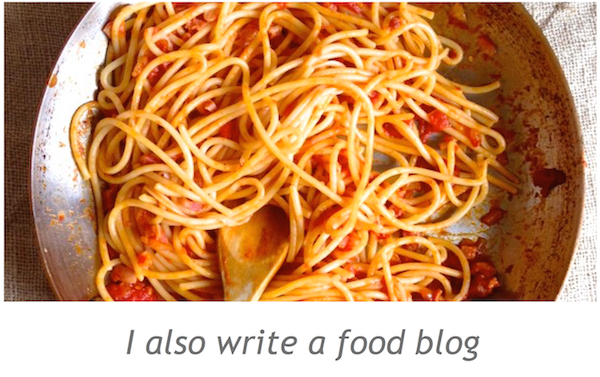 Or you can not put anything in them and let them just lie flat. 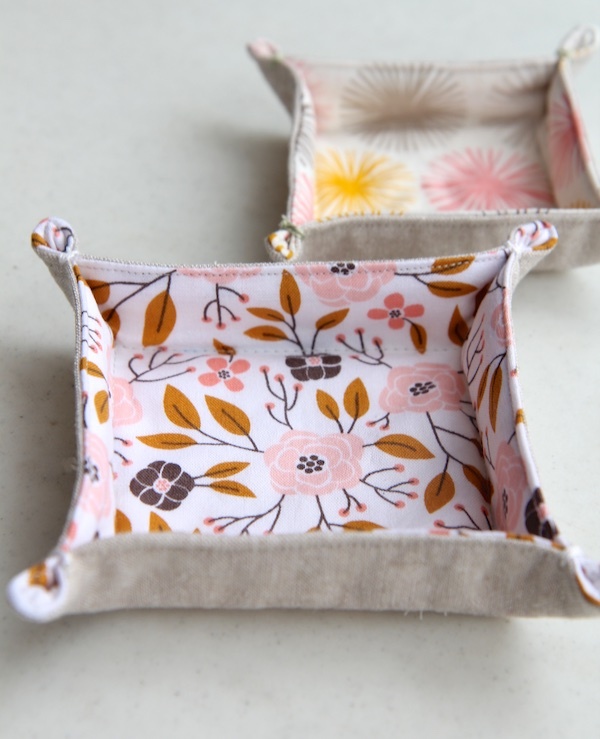 Sewing up the flatware holders is very fast, so this is a pretty quick project, after the embroidery is finished. 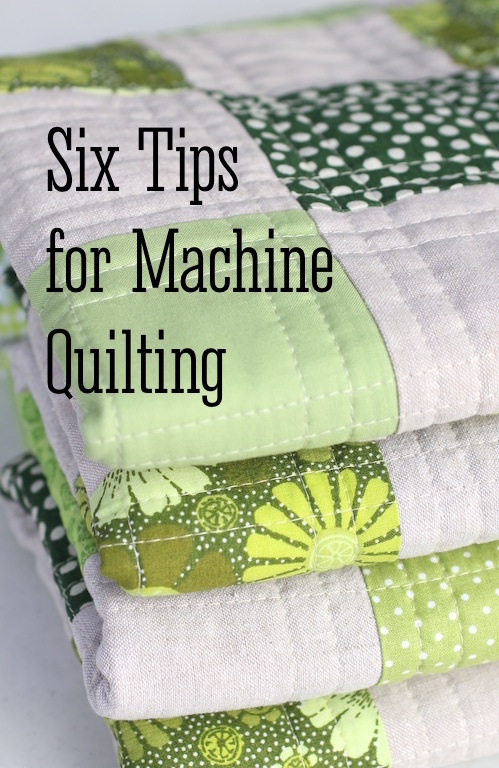 I give you lots of tips in the pattern that I find helpful. I hope you all have fun with it and share your versions on Instagram using the hashtag #BTLflatwareholders. 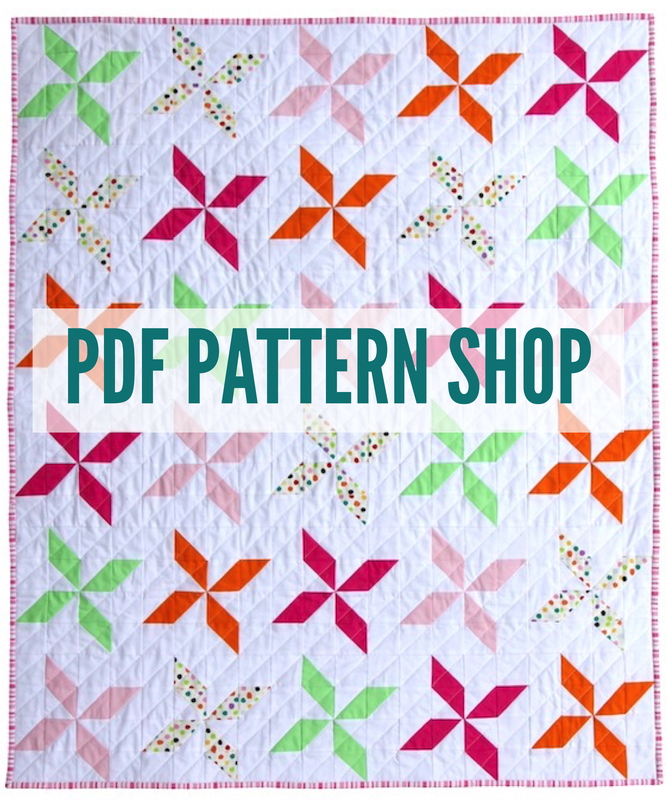 The pattern can be found HERE in my shop. Happy sewing! This entry was posted in Uncategorized on October 30, 2018 by Beech Tree Lane Handmade. And I’ve just finished this cute little baby girl sweater (during many episodes of This is Us). It was a fun little pattern and I loved the way it turned out. 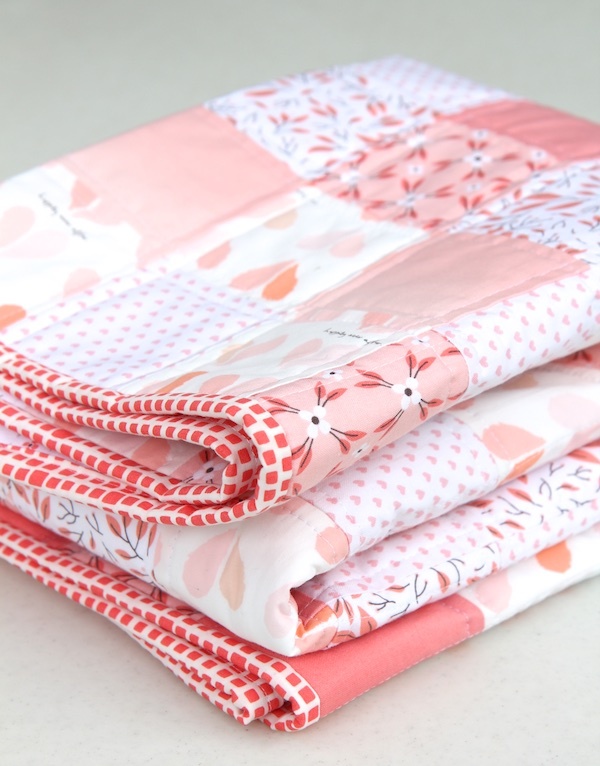 I’m currently working on a new quilt, inspired by my Zuzu Quilt. 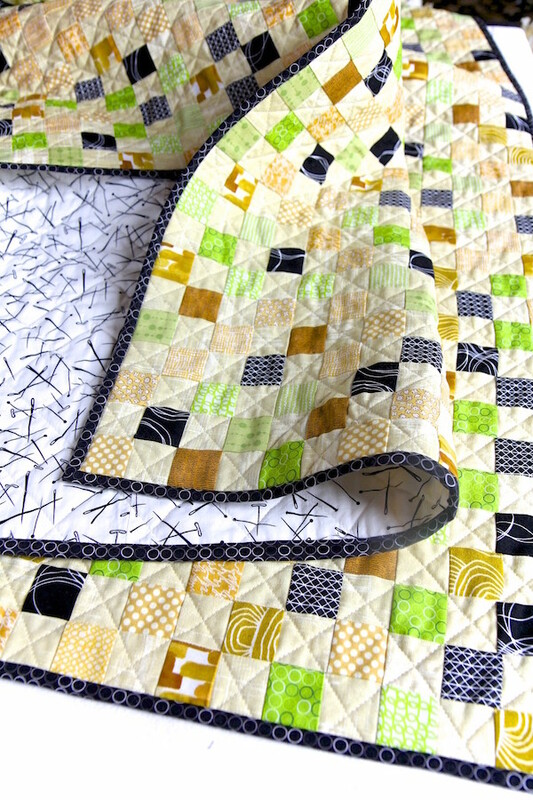 I love high contrast fabrics with white and this is another design, only using nine-patch blocks. I’m using fabrics that were from a Block of the Month club that I joined last year and decided I did not like. Oh well. I ended up with a lot of gorgeous blue and white fabrics from it. Sometimes when I need to buy fabric, I like to search for it by color and it can be tedious to do when using online shops. Did you know that Hawthorne Threads has a nifty Color Grid tool that makes it easy to search for fabrics of a certain color in all their collections? I love using it. Try it sometime! In all my years of sewing, I have never cut myself with a rotary cutter, but I recently did just that. I wasn’t necessarily being careless, though – I had been cutting lots of fabric on my regular ruler and then wanted to do a couple of strips using a different specialty ruler. I was used to the thickness of my regular ruler and the specialty ruler was much thinner. Well, the rotary cutter went right off the thinner ruler and sliced my left index finger pretty badly. So it inspired a search for a finger guard and I found this nifty item, which I’m now wearing when I cut fabric – a Cosmo Finger Guard. It’s actually made for the hair styling industry, to prevent stylists from snipping their fingers but I think it’s terrific for people who sew! It’s cut resistant and just might be enough protection to prevent a bad mishap. 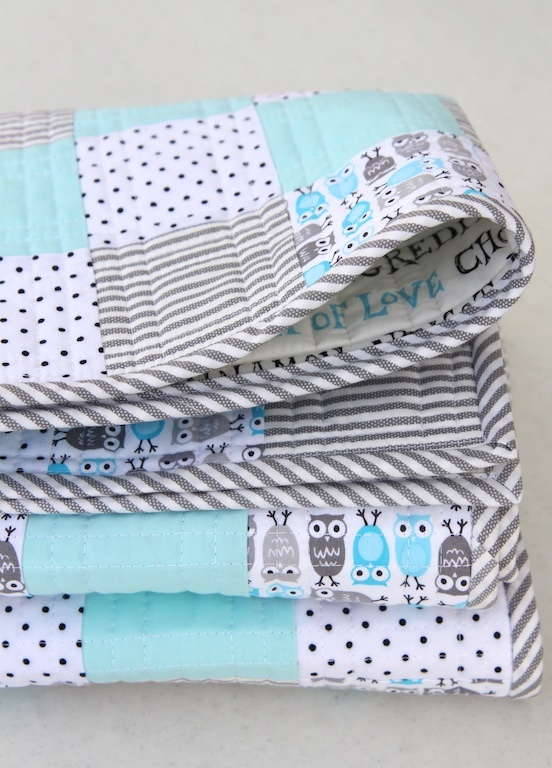 In my next post, I’m going to talk about a method of sewing a quilt back but I wanted to share with you a phone app that I use all the time to figure out yardages for backing, batting and binding – it’s the Robert Kaufman “Quilter’s Little Helper”. Have you seen it? I love it. (I believe it’s available for Android users, too.) 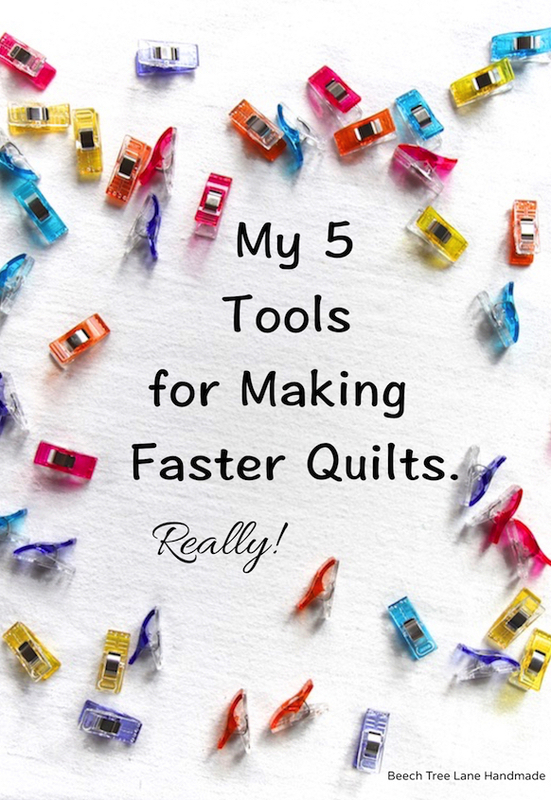 I simply plug in the width and length of my quilt and the binding width I like to use and it will calculate how many strips of fabric I need to cut for my binding. Or how many yards I need for my backing. It calculates borders, too. Check it out sometime! I can’t believe it’s already March! This entry was posted in Uncategorized on March 2, 2017 by Beech Tree Lane Handmade.